A wider profile than stock 3.50 inch tires makes this the ultimate all around street tire. 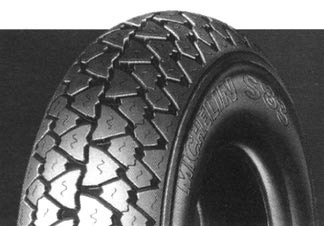 Get even more rubber down on the road for maximum grip when used on the rear with a wide wheel rim (#0171.A). No modifications required for clearance.